Shares in lithium exploration and development company Bacanora Minerals (TSX-V, LON:BCN) took a hit Monday as the firm said that president and director Martin Vidal had resigned effective November 30. Vidal assumed as president on May 2013, after serving as vice president of exploration in Mexico since January 2011. He played a key role in the first discovery and exploration of Bacanora's lithium assets. While no reason was given for Vidal’s resignation, Bacanora did say he would remain with the company on an advisory or consultancy basis. Martin Vidal played a key role in the first discovery and exploration of Bacanora's lithium assets. Investors reacted negatively to the news. The company’s shares dropped 1.73% in London closing at 94.83 p on Monday, while Bacanora’s Canadian stock was down more than 4.7% to Cdn$1.62 at 1:48PM ET. Before today’s news, the lithium miner had been on a roll, announcing a series of positive developments related to its flagship Sonora project in Mexico. In 2015, the firm and its joint-venture partner Rare Earth Minerals (LON:REM) signed a conditional agreement with Tesla Motors (NASDAQ: TSLA) to supply the electric cars and energy storage products company with lithium hydroxide from the Sonora project. Last month, Bacanora secured access and surface rights for the asset, which the company says is one of the world's largest lithium deposits. A few months earlier it inked a long-term supply deal with Japan’s Hanwa Corporation, which will see the Tokyo-based trader acquire up to 100% of the output coming from Sonora. That agreement was shortly followed by a $11 million investment from Blackrock. Frequently referred to as "white petroleum," lithium drives much of the modern world, as it has become an irreplaceable component of rechargeable batteries used in high tech devices and electric cars. 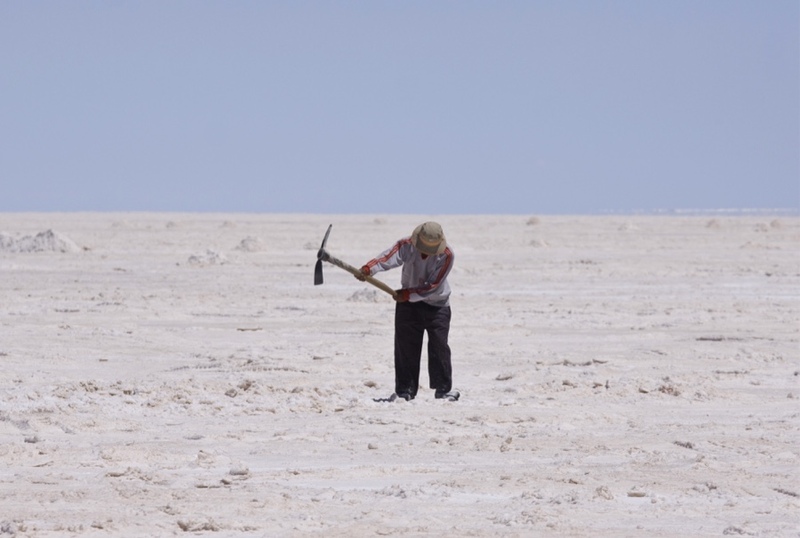 The lithium market, while still relatively small — worth about $1bn — is expected to triple in size by 2025, according to analysts at Goldman Sachs. The commodity has attracted increasing interest from investors, not only in Latin America, where the world’s largest deposits are located, but also in other places such as the UK.